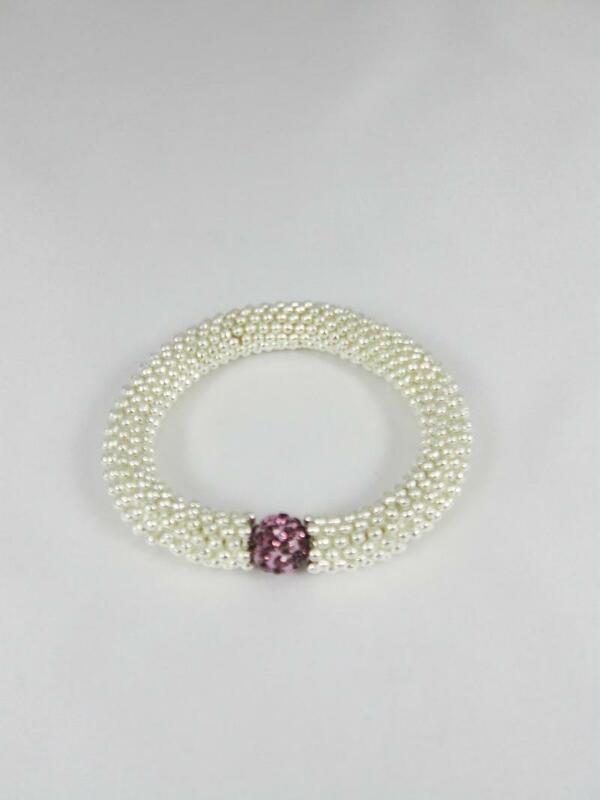 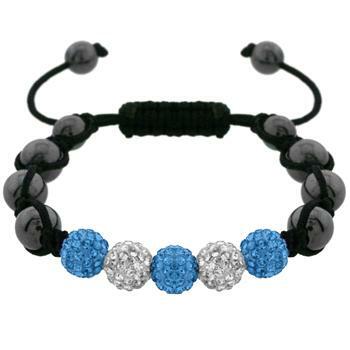 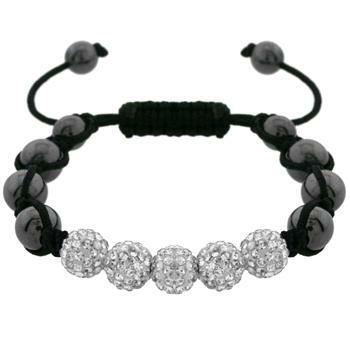 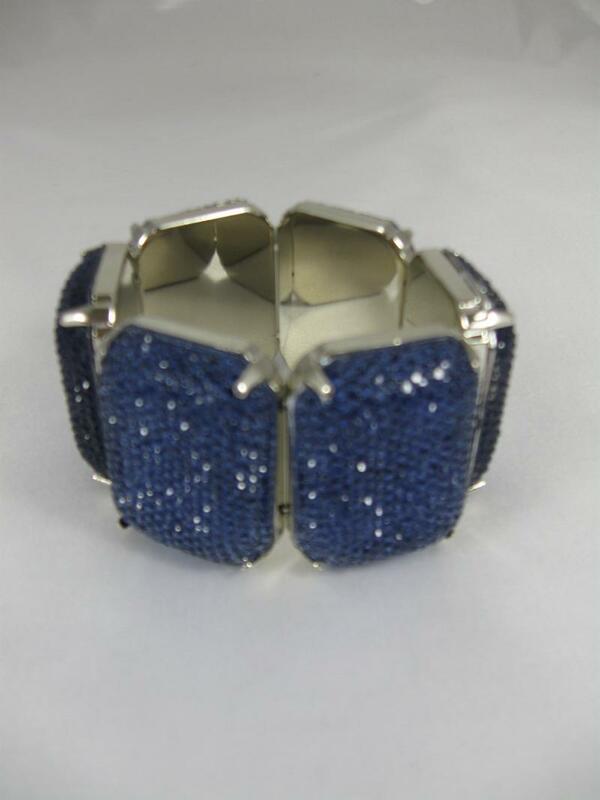 A glamorous bracelet with five 10mm white crystal encrusted beads and six hematite beads. 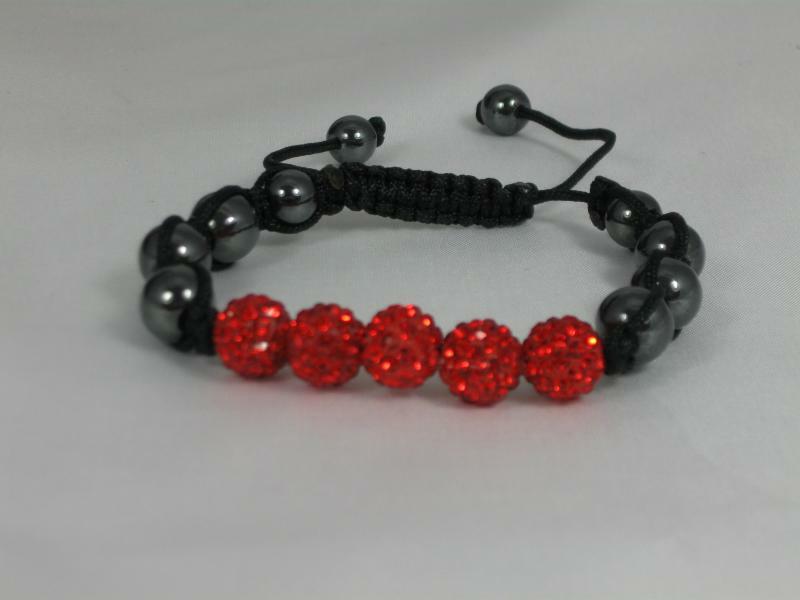 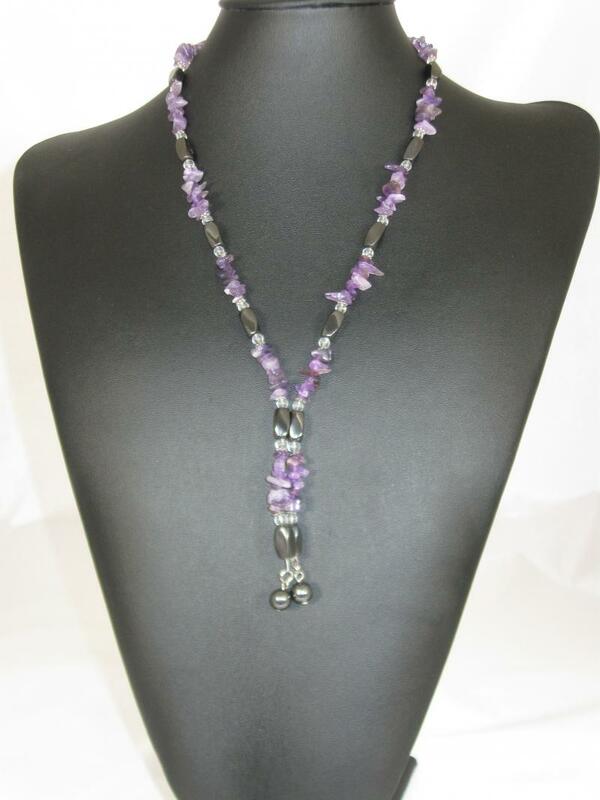 There are a further four smaller hematite beads on the black cord drawstring fastening. 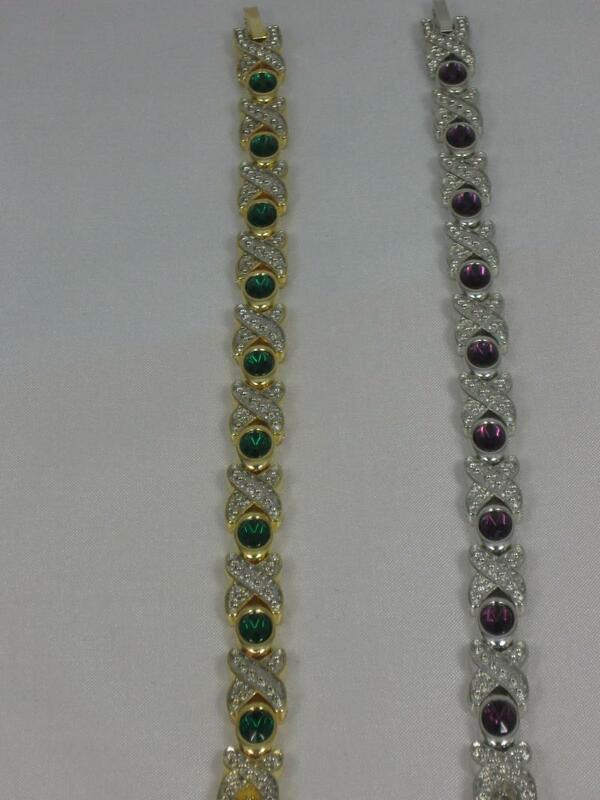 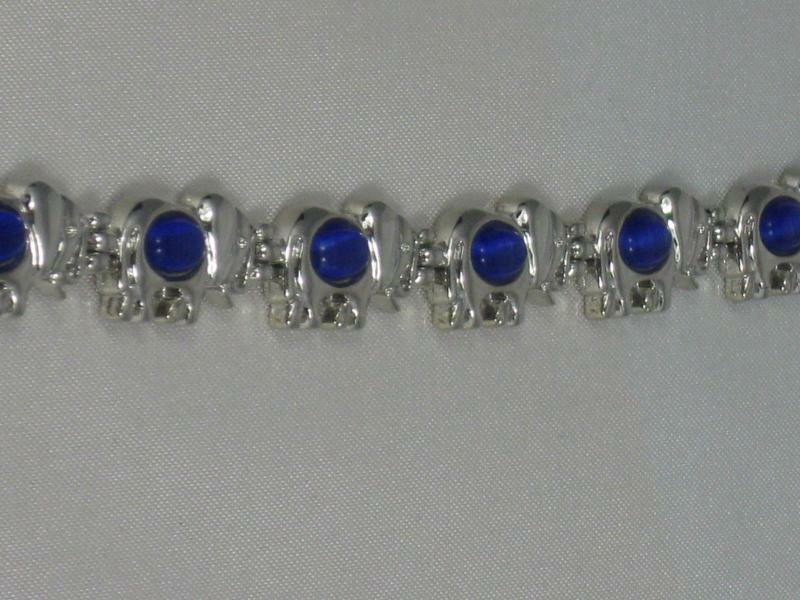 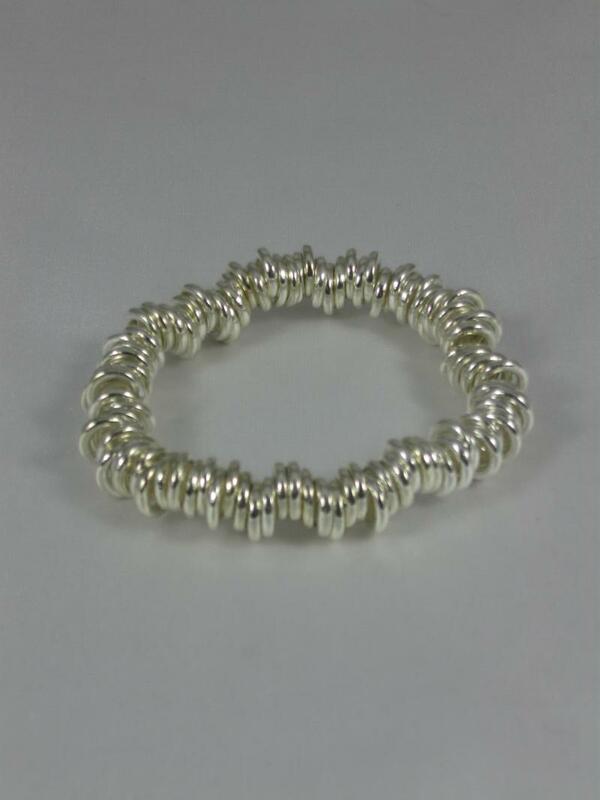 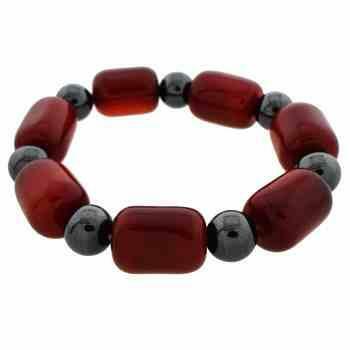 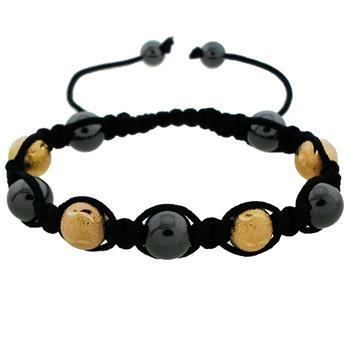 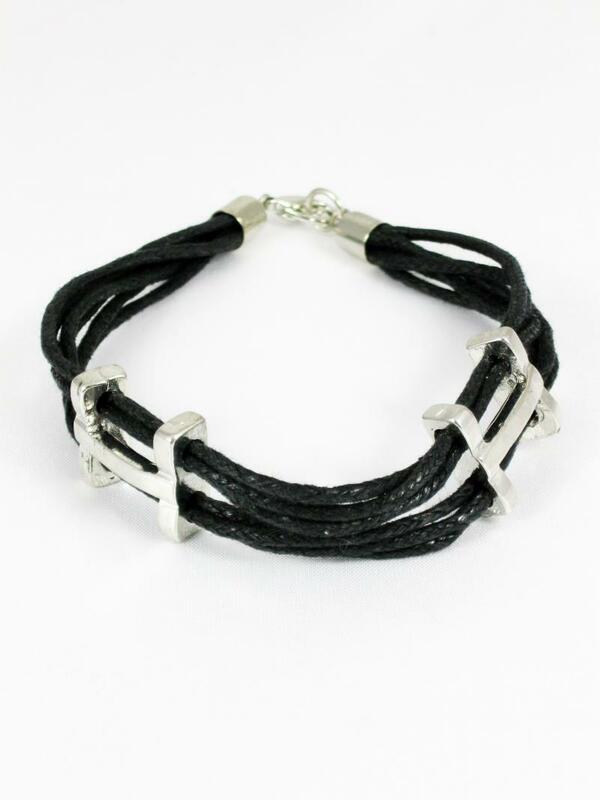 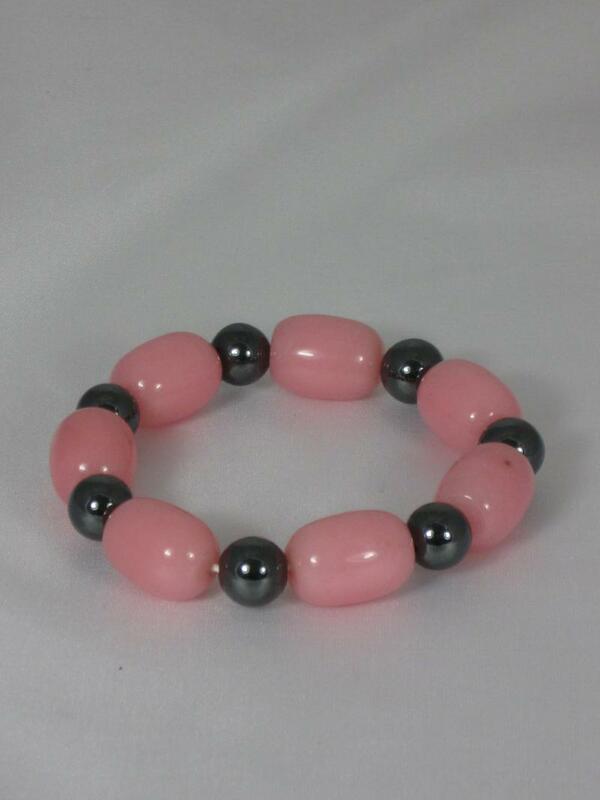 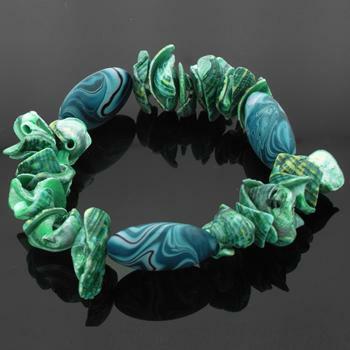 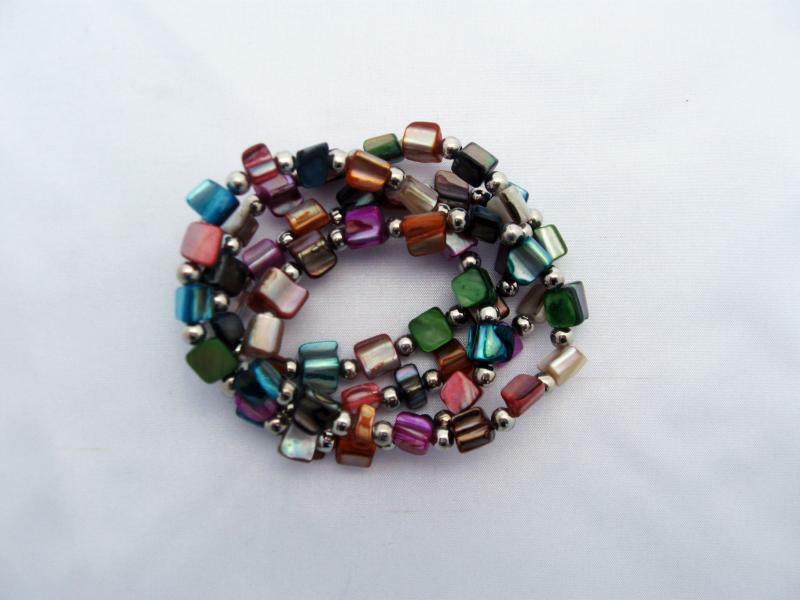 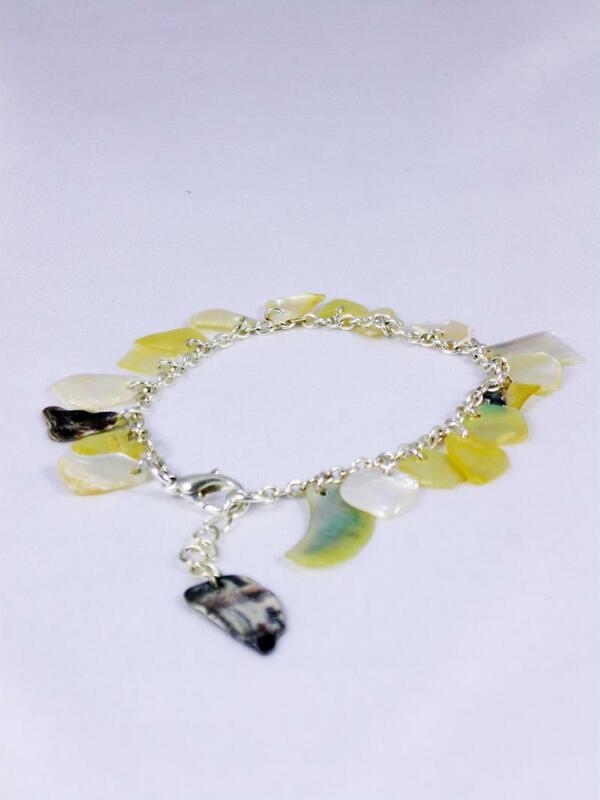 This is a beautiful bracelet and would make a lovely gift. 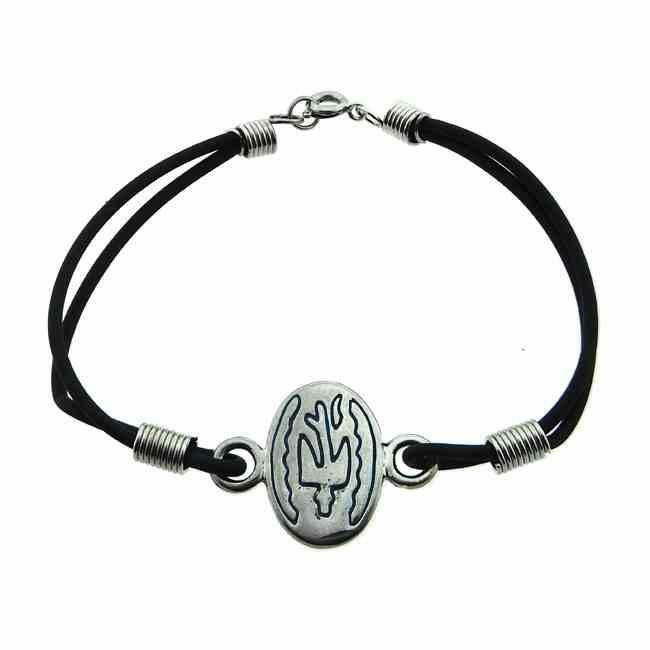 If you wish it to be sent as a gift with a personal message, please indicate this at the checkout.